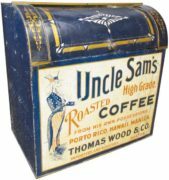 This is an ornate general store coffee bin from the James. 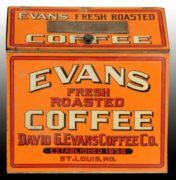 H. Forbes Tea & Coffee Co. based in St. Louis, MO. 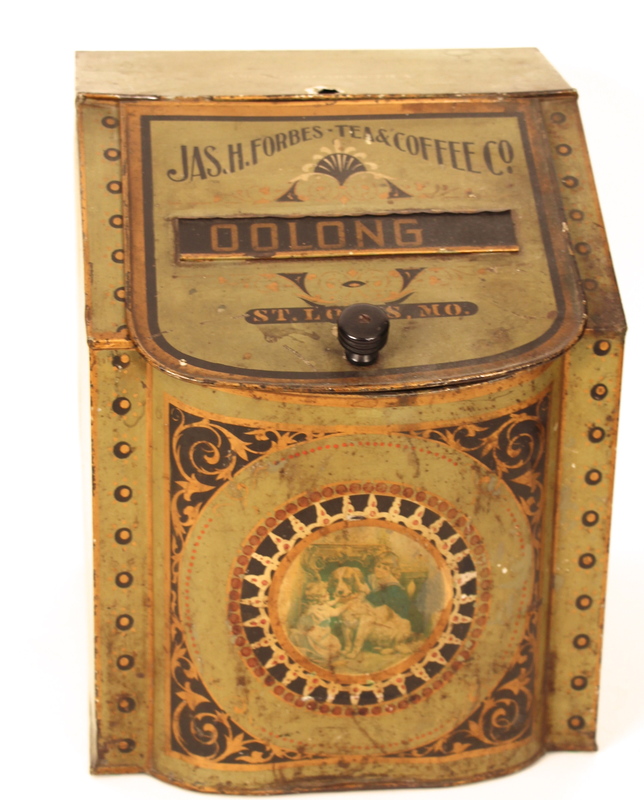 The James H. Forbes Tea & Coffee Co. started in 1953 and was one of the leading coffee manufacturers in the Midwest. 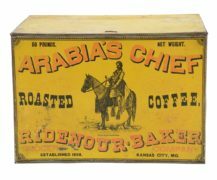 The company remained in business until 1956 until it was bought out by The Woolson Spice Company and moved to Toledo, Ohio. 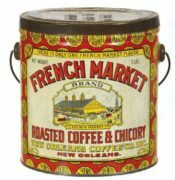 This tin features their Oolong Tea brand which was one of their best sellers at the time this was made around 1905. 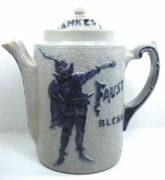 Here is a link with more history on the Jas. 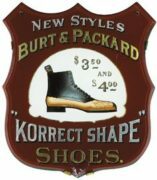 H. Forbes Company.